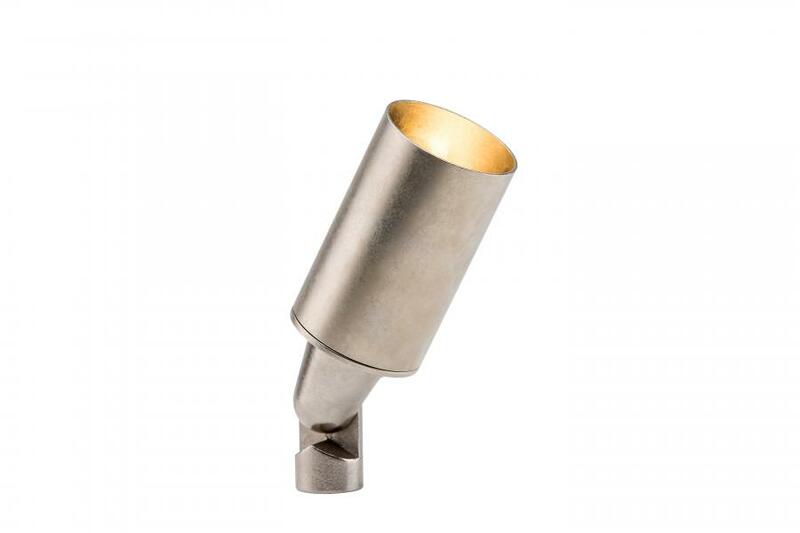 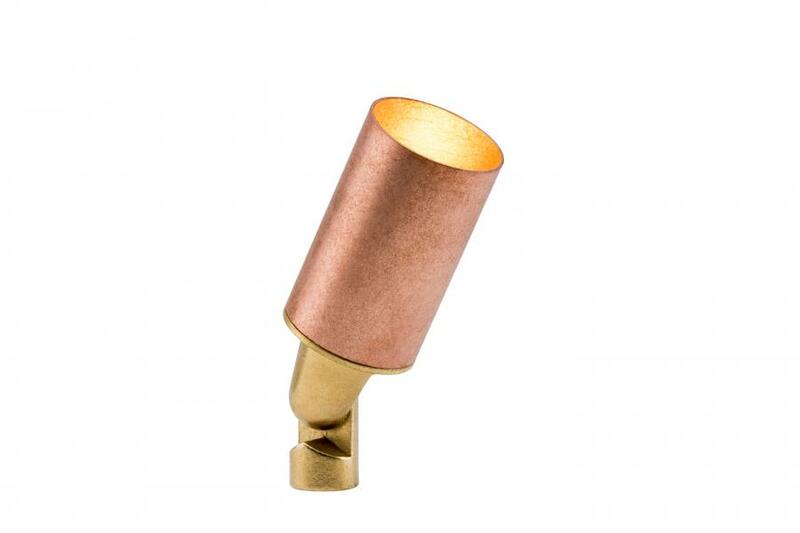 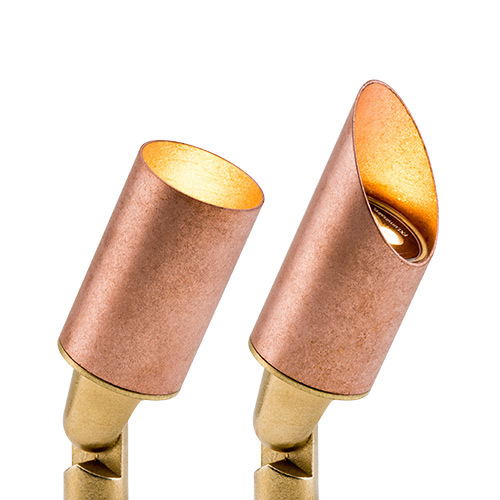 The redesigned LR copper/brass up light continues its legacy as a beautiful, robust addition to lighting projects in coastal environments. Includes fixture, specified Halogen MR-16 lamp (1), clear lens, 10' (3 m) lead wire, and spike (1). 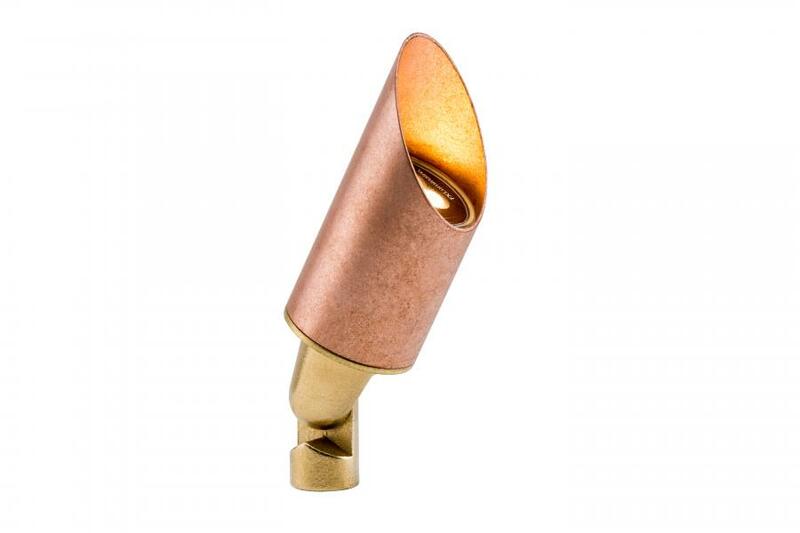 **For optimal performance, use a trailing edge phaser cut dimmer.